Graphic made by Phyllis Black! 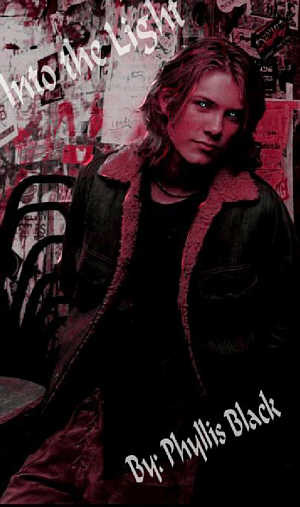 Click to see Phyllis's COOL Hanson site called:Hanson Shrine! Disclamier: I am no way associated with Hanson or their label. Any resemblance to actual persons or events, living or dead, is entirely coincidental. This story is completely fictional and rated PG-13. There may be some parts that are unsuitable for children. So sit back and enjoy the story! Started 6/18/2000 and finished 7/11/2000.